Girls who love dramatic eye makeup, or simply have a penchant for loose pigments, will understand the true pain of eyeshadow fallout. For those of you who are unfamiliar with the term, eyeshadow fallout refers to the speckles of eyeshadow, glitter or loose pigment that fall onto the face (usually underneath the eye area) during eye makeup application. Not only does fallout ruin existing makeup, trying to remove it always seems to make the problem worse. 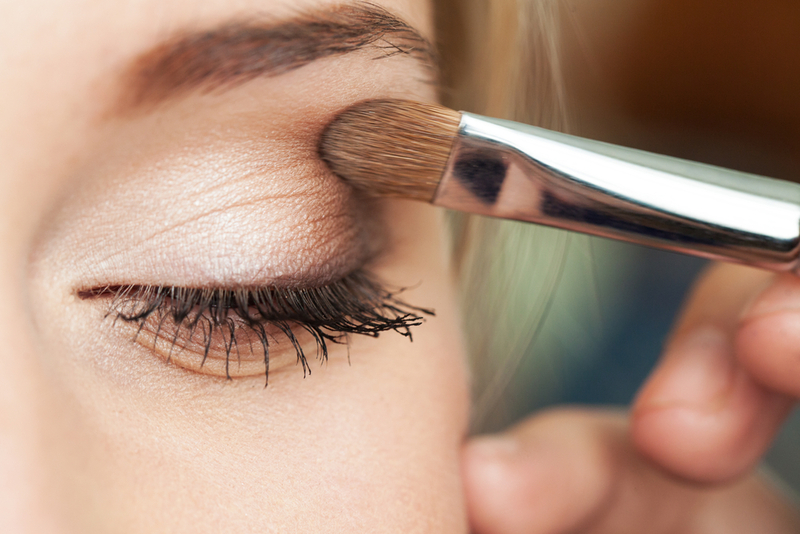 However as helpful as these tricks are, the best way to avoid fallout is to simply apply eye makeup before any other makeup. By starting with the eyes, any fallout that occurs during makeup application can simply be wiped away!